From Yeovil: Take the A30 through Yeovil towards Sherborne. At the end of the dual carriageway on the outskirts of the town, turn right at traffic lights. Continue straight on for 3/4 a mile and through another set of traffic lights before coming to T-junction. Turn right before taking the second left shortly after leaving a 40mph limit, into The Terraces. 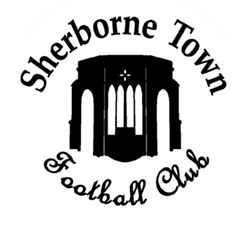 From Milborne Port: On reaching Sherborne stay on the A30 through two sets of traffic lights, before turning left at the third set, at the start of the dual carriageway. Continue straight on for 3/4 a mile and through another set of traffic lights before coming to T-junction. Turn right before taking the second left shortly after leaving a 40mph limit, into The Terraces.